It’s 5pm. You have no clue what to make for dinner. Your son started raiding the snack cabinets an hour ago. 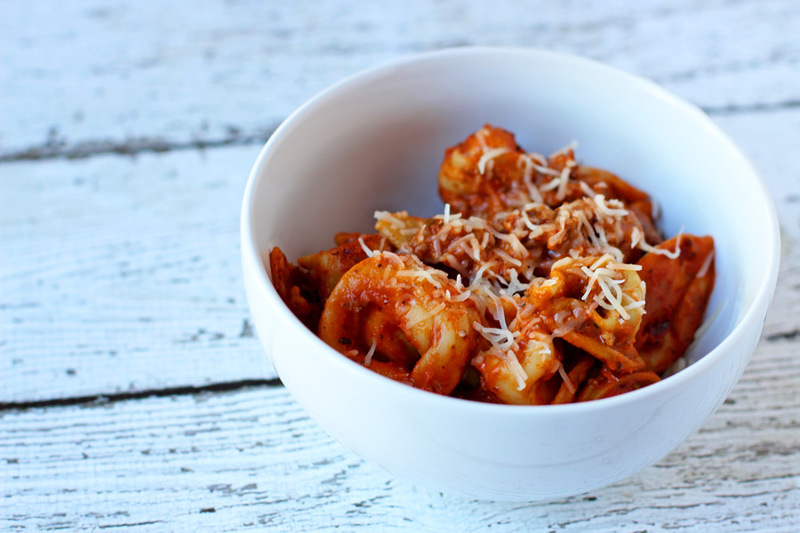 Your daughter complains she wants macaroni and cheese – a meal she has requested every single night. Sure, you have a meal planned, but with all the dicing and cutting… it will be an hour before dinner is even ready. How do other parents do it? And why are you the one responsible for planning, prepping and cooking all the meals? Thankfully, you have a way out. 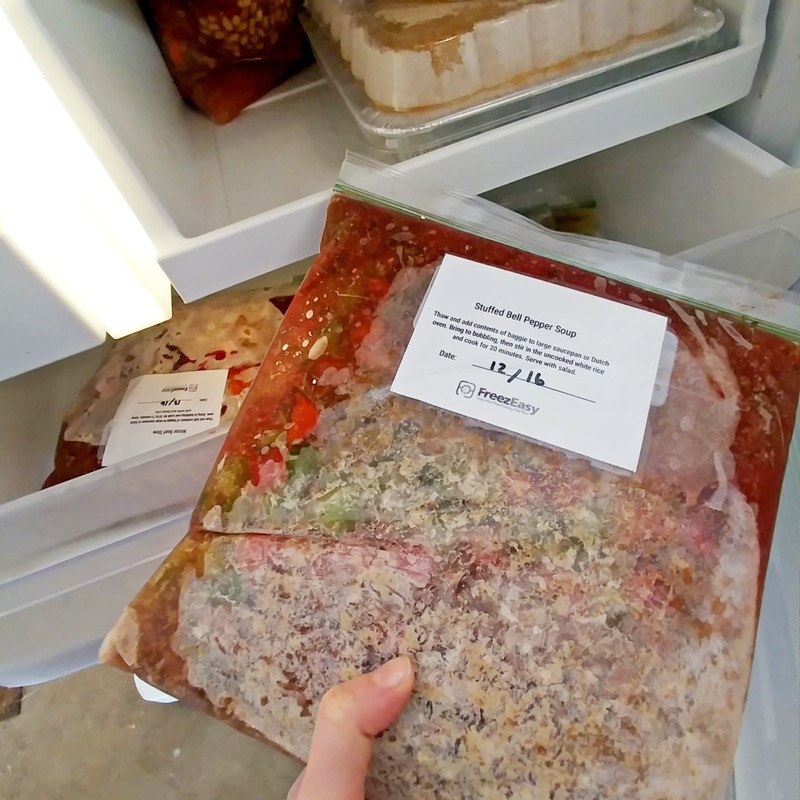 Take a bagged meal out of the freezer. Heat it up on the stove or in the oven. That’s it. 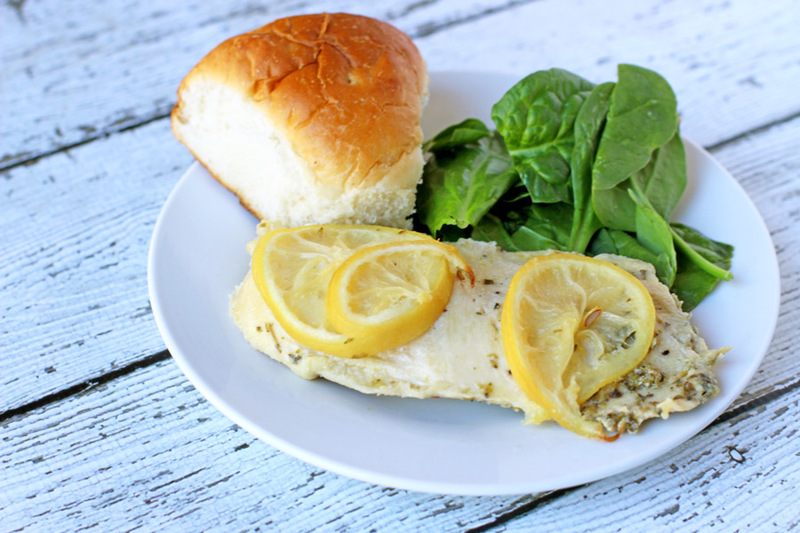 Plus, it’s healthy, will save you tons of money and your spouse (even though he or she may not be home at 5pm) will get to help with dinner too. Prepping meals requires a lot of planning. Not only do you to select the meals, but you also need to coordinate them so they share similar ingredients. You also need to write a shopping list. When I started planning weekly menus for my family, this process took at least an hour each week. That’s why I signed up for MyFreezEasy. For $12 a month or $90 a year, I get 8 monthly menu plans with great tasting food. My kids even love the choices. You can also swap out meals you don’t like. For instance, my son doesn’t do well with dairy so we swap out all recipes with a milk ingredient. 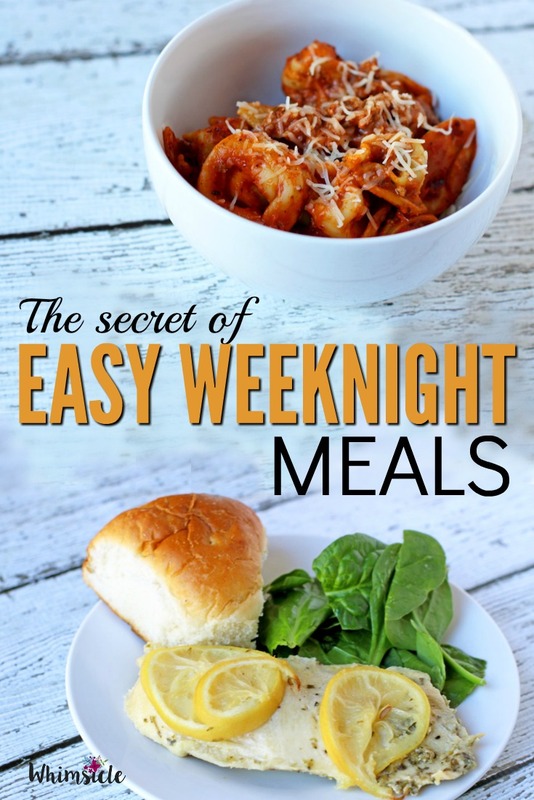 Each menu plan makes 10 weeknight dinners except for the 20 meals, which makes, well 20. You don’t have to choose which one you want each month. They are ALL available to you. Shopping is a piece of cake. 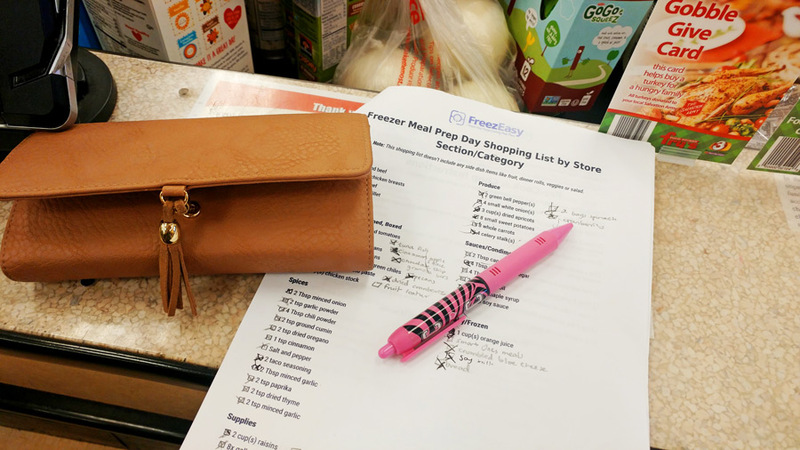 Simply select the meal plan you want and print out the shopping list. You can choose a list organized by recipe or by grocery store section- however your brain works best. 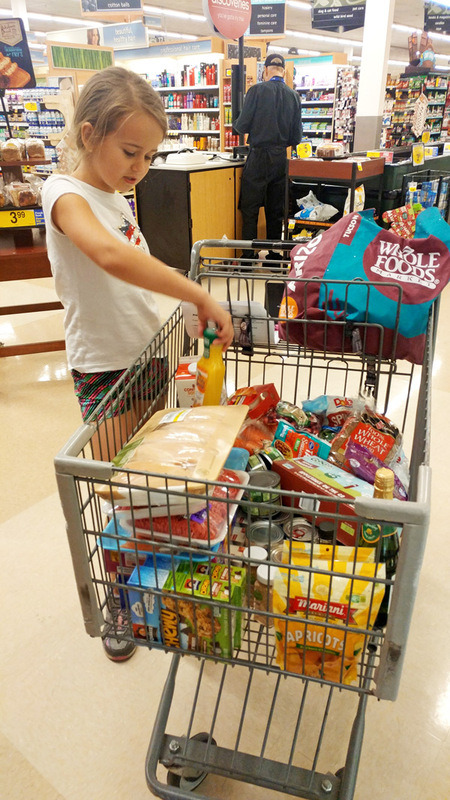 Here’s my cart after a make ahead meals shopping trip. 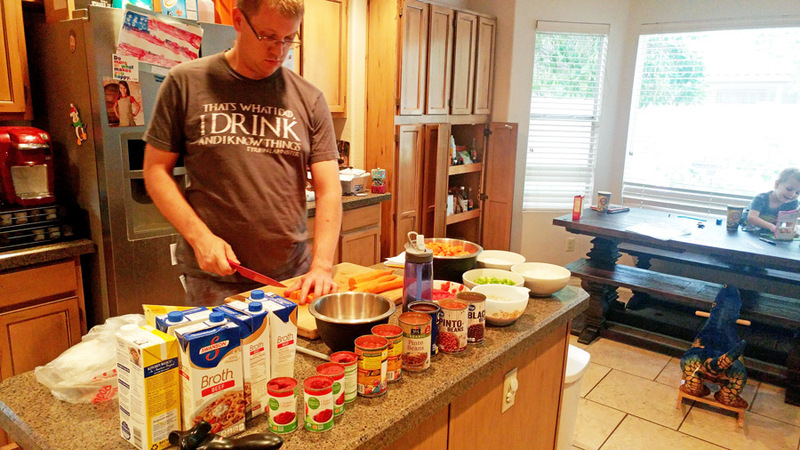 My hubby and I like to prep on a Saturday or Sunday afternoon. We set up the kids with a movie and get to work. I print out all the labels (included with MyFreezEasy) and affix them to ziploc freezer bags with packing tape. My hubby starts at the top of our prep checklist (also included). Then, we simply work our way down the checklist. A typical 10 meal plan takes us about an hour and a half to prep. I’m hoping since we’re freezer meal newbies that we’ll get faster as we do it more often. We did the 20 meal plan for the month of December and that took about 3 hours. However, I write this in January and with all the December celebrations, we still have about 16 meals ready and waiting in our freezer. Every night, I take a dinner out of our freezer, defrost, cook and serve. It is as easy and dumping the contents of a bag in a pot and turning up the heat. Now, instead of begrudgingly making dinner while managing tantrums, snack requests and homework, I sit down and spend that time on my work or with my kids. MyFreezeasy has let me reclaim my evenings and not dread dinner prep.